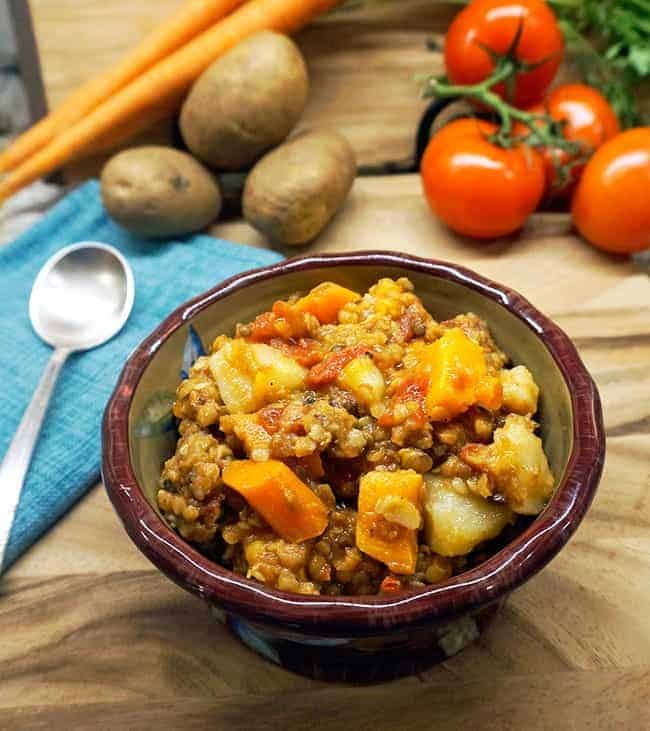 This Root Vegetable Lentil Stew is hearty and filling meal for chilly nights. It’s the ultimate vegan comfort food. It’s one of the amazing recipes from Laura Theodore’s book Jazzy Vegetarian’s Deliciously Vegan. Comfort food makes me happy. Some of my favorites recipes are my Creamy Cashew Mac & Cheese, Jackfruit Chili, Vegetable Bean Casserole, One Pot Lentil Quinoa, Pumpkin Mac & Cheese (yes, mac & cheese is the ultimate comfort food to me!). So when I was asked to review Laura Theodore’s new cookbook Jazzy Vegetarian’s Deliciously Vegan, I knew I wanted to share one of her comfort food recipes with you. I’ve actually watched Laura’s show on my local PBS station for years. Although her name is the Jazzy Vegetarian, her recipes are all vegan! 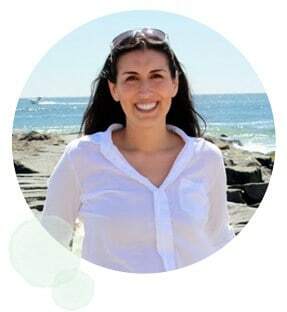 Laura’s book is an amazing guide for the vegan home chef and features over 175 flavor-packed, plant-based recipes with full-color photos on just about every page. 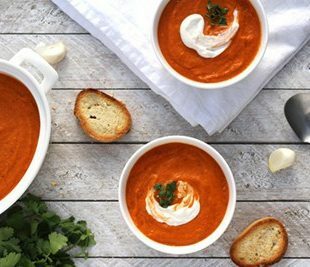 Jazzy Vegetarian’s Deliciously Vegan includes everything from holiday entertaining to ideas for preparing quick and tasty plant-based meals for the family. I hope you will enjoy this Root Vegetable Lentil Stew as much as I do. If you try it, please come back and leave me a comment below with your feedback and star rating. Share your pictures of any of my recipes on Instagram and be sure to use #vnutrition or tag @v.nutrition so I won’t miss it! 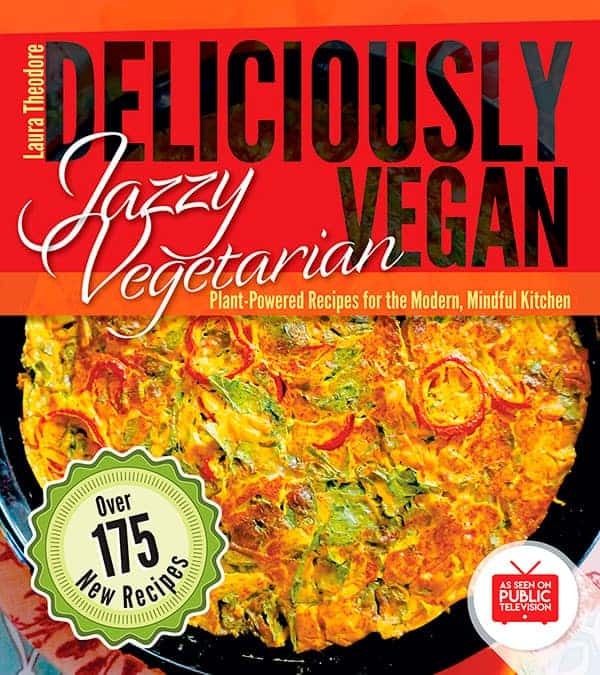 And don’t forget to get yourself a copy of the Jazzy Vegetarian’s Deliciously Vegan! 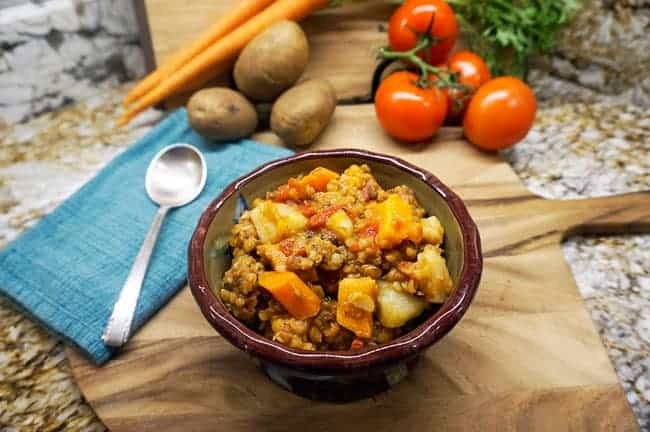 This Root Vegetable Lentil Stew is hearty and filling meal for chilly nights. It's the ultimate vegan comfort food. Recipe by Laura Theodore, from JazzyVegetarian's Deliciously Vegan. Published by Scribe Publishing, ©2018, reprinted by permission. Put all of the ingredients into a large soup pot and stir to combine. Cover and bring to a simmer over medium heat. Decrease the heat to medium-low, cover and cook, stirring occasionally, for 35 to 45 minutes, or until the root vegetables and the lentils are soft. 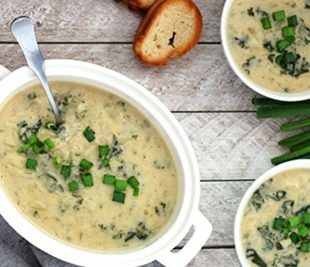 Spoon into deep bowls and serve with a green salad on the side. If you cannot find a pre-packaged lentil trio blend, you may use any combination of black beluga, red and/or green lentils. Alternately, you may combine and use two or three of your favorite lentil varieties in this recipe. If you cannot find fire-roasted tomatoes, you may substitute regular canned diced tomatoes. For a spicier stew, use 1 teaspoon garam masala. What a great book name – and I love this recipe too! This is one of the recipes on my list to try from the book! It looks delicious! I can’t wait to try these. My daughter is vegan and she would love this cookbook. oooh yum! That sounds so good Deanne! Yum, this stew sounds perfect – love comforting stew for chilly weather. And any form of vegan mac n’ cheese or potato recipes are comforting for me. I sure love calzones. So yummy, filling, and amazing. I should make some soon! I love it when a recipe sounds delicious, and I actually have all the ingredients in the house! 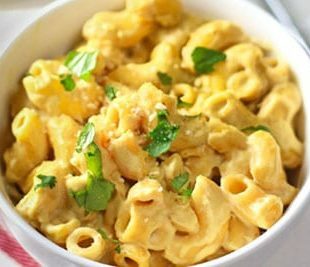 Hands down, my fave comfort food is mac and cheese (vegan, of course!)!! 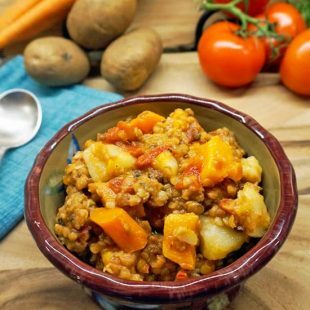 This lentil stew recipe sounds super good-can’t wait to try it!! Cathy, that’s my favorite comfort food as well! Haha! Love that you share it with your dog!